Heineken has appointed Publicis UK to its global digital agency roster for its eponymous beer brand. Publicis UK, in partnership with Publicis Milan, has been added to the roster, alongside existing digital agency Tribal DDB Worldwide. Publicis Worldwide, led by the Milan office, is already the lead global creative agency for the brand, an account it picked up in September 2015, after the company split with Wieden & Kennedy. In particular, Publicis UK will work on Heineken’s digital campaigns for its new Formula 1 sponsorship and its UEFA Champions League sponsorship (which Tribal DDB previously created). Gianluca Di Tondo, the global senior director of the Heineken brand said: "Publicis Milan has been a trusted partner over a number of years and we are looking forward to working with their digital colleagues. The Heineken brand has a number of global platforms that have digital at their core. "Our challenge, along with Publicis UK, is to evolve the innovative and pioneering campaigns that have brought us success in the past." At the Italian Grand Prix in August, Heineken unveiled its "When you drive, never drink" ad campaign by Publicis Italy. 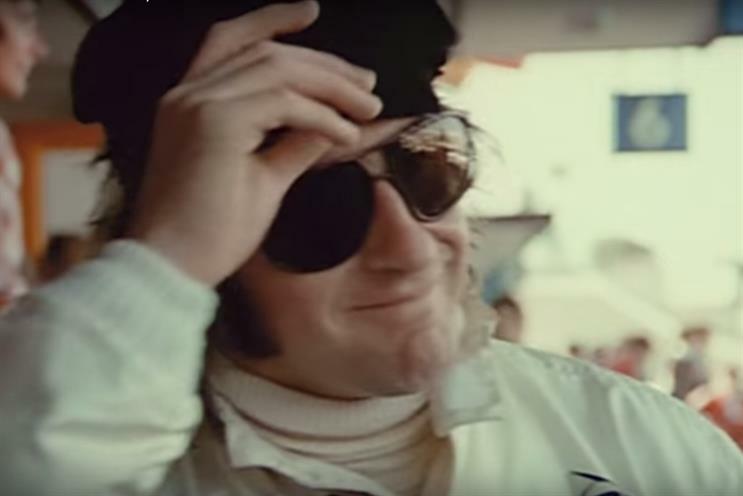 The ad, which encourages responsible drinking, features features former Formula 1 three-time world drivers' champion Sir Jackie Stewart. It shows Stewart throughout his career up to the present day and shows him continually refusing to drink Heineken because he is driving. Guy Wieynk, the chief executive of Publicis UK & Western Europe said: "With sponsorship properties like Formula 1 and UEFA Champions League, this represents another fantastic opportunity to combine the talent in our UK office with other specialists in our Publicis Communications network. "This interconnected team allows us to handpick the best teams to create truly engaging digital experiences for the Heineken brand."